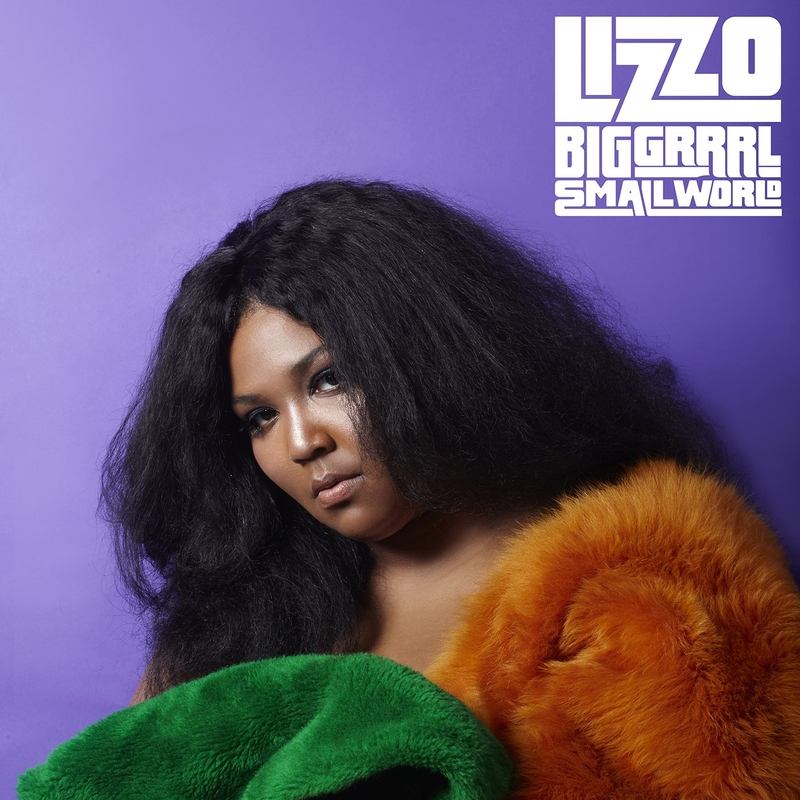 Detroit-born, Houston-bred rapper Lizzo follows her debut album, 2013’s ‘Beak and Olson-produced ‘Lizzobangers’ with ‘Big GRRRL Small World’, exec-produced by BJ Burton (Bon Iver, Low, Tallest Man on Earth). Burton’s influence is especially strong on the album’s quieter moments, which swell with gospel organ progressions and astronomical blips and bloops. Elsewhere you will find plenty of throttling bass-driven rap throwdowns like “Ain’t I” and the confessional first single, “Humanize”. Charles Murdoch releases his eagerly-awaited debut LP ‘Point’, on Future Classic. Lead new single “Privacy” features Melbourne’s Oscar Key Sung – the third track to be taken from ‘Point’, following previous cuts “Straws” and “Frogs”. 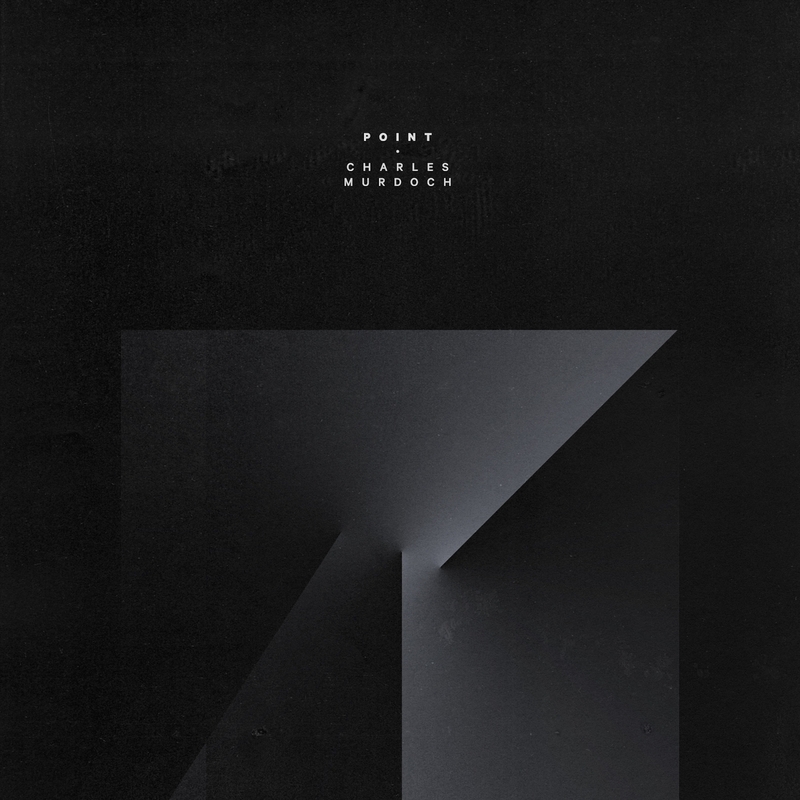 ‘Point’ is an album of treasures, featuring vocals from Ta-ku, Oscar Key Sung, Wafia, Hak, KUČKA and Chloe Kaul – making it a beautifully diverse masterpiece from start to finish. 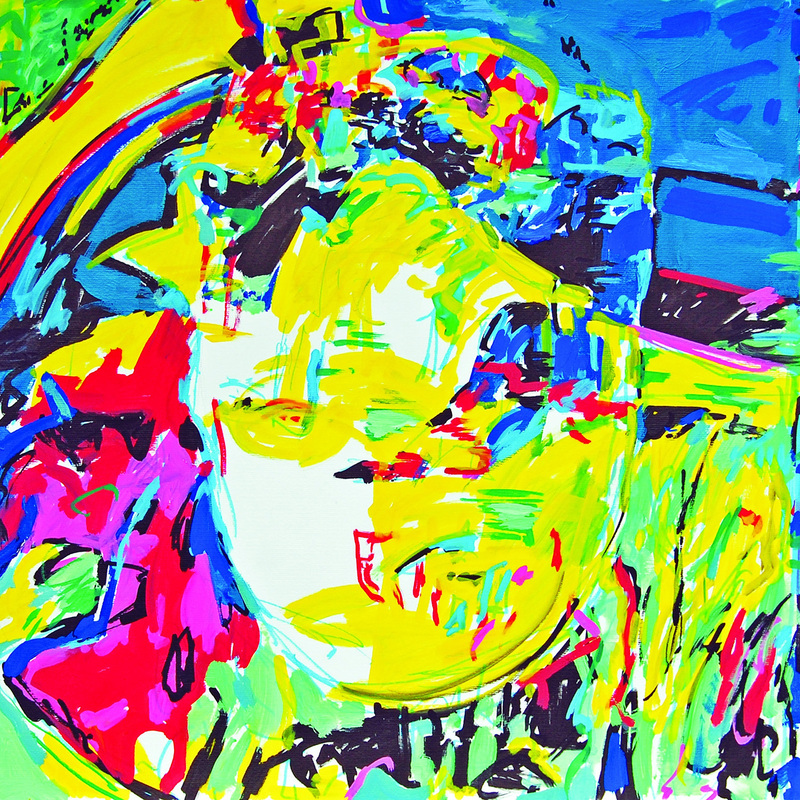 Previous album selects “Straws” and “Frogs”, setting the tone for the full-length. In his dynamic mixes, we’ve heard Vangelis to Shuggie, and Delia Derbyshire to Sergio Mendes. 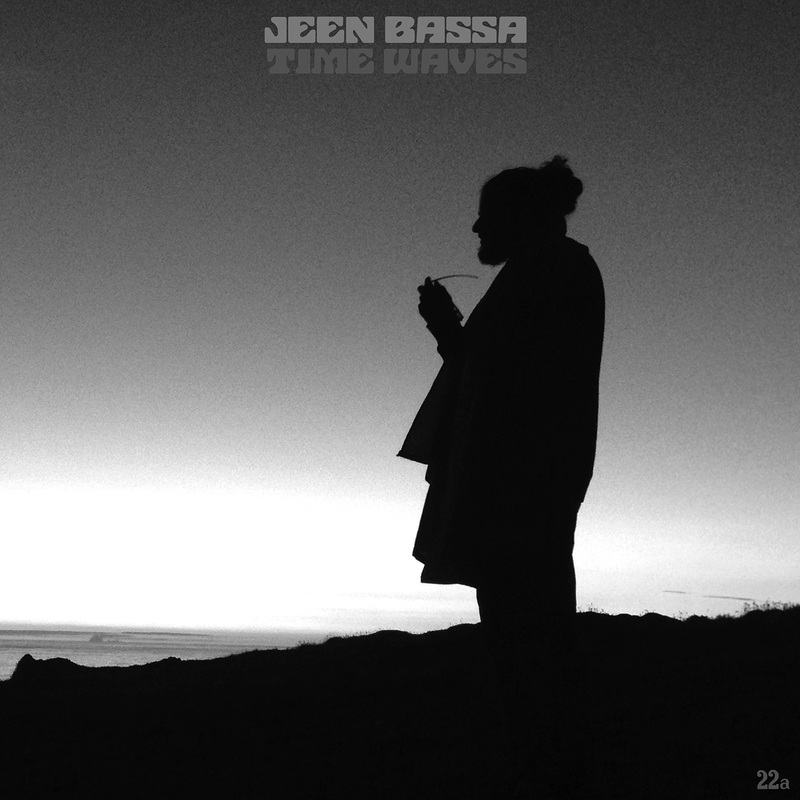 Now, we hear more of Jeen Bassa’s universal and dextrous style in his third release for South London family, 22a; Time Waves is a straight-to-the-point, 10 track EP that mixes up slo-mo, mechanised funk with hues of neon soul and blue, jazz notes. Enfield boys Lou Hill, Gareth Jones and James Parish grew up together and formed an early incarnation of the band, Lou then met Darrell Hawkins whilst studying at Brighton University and completed the line-up. Academic duties fulfilled they all moved back to north London en masse and set about recording their acclaimed, post-punk leaning debut Until Spring.